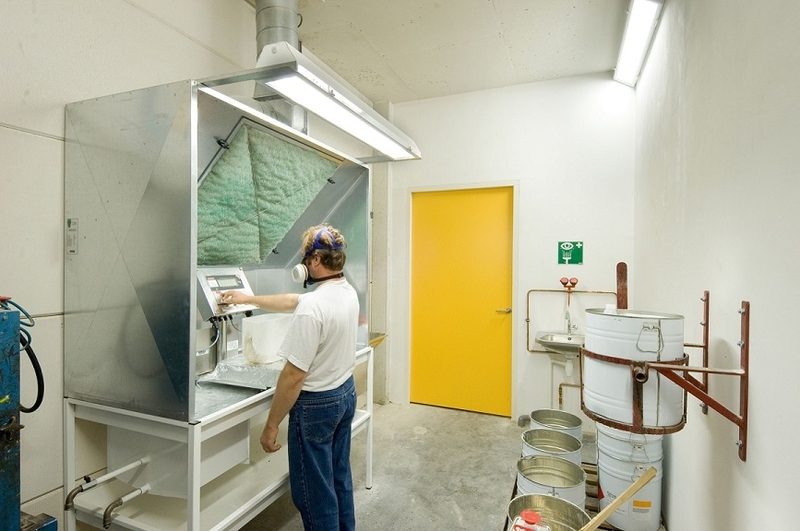 When you work in a mixing room, this needs to be safe, clean and efficient. 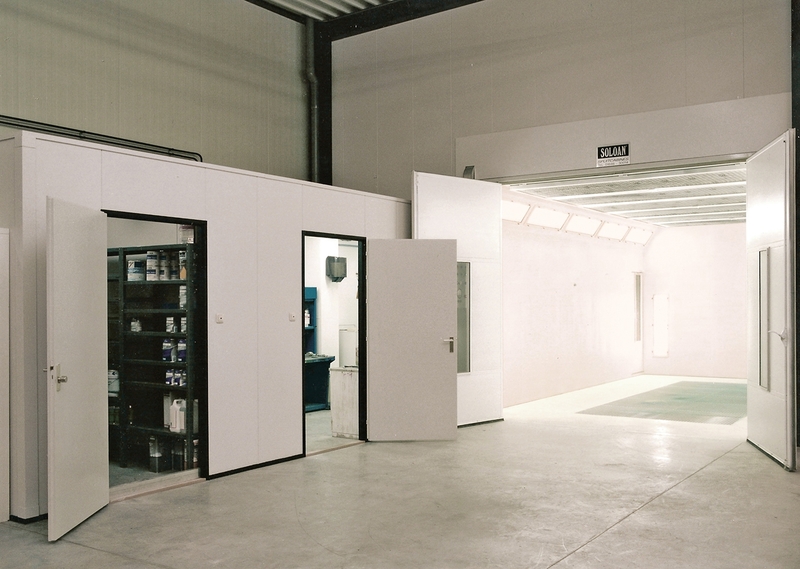 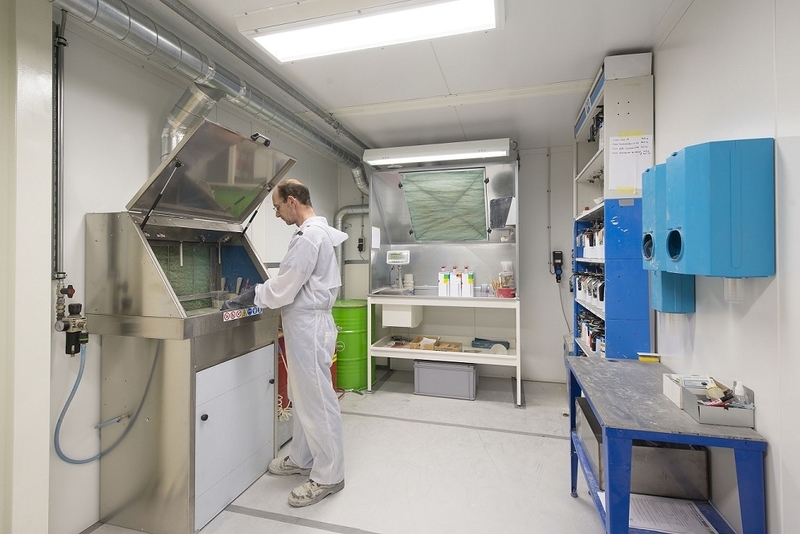 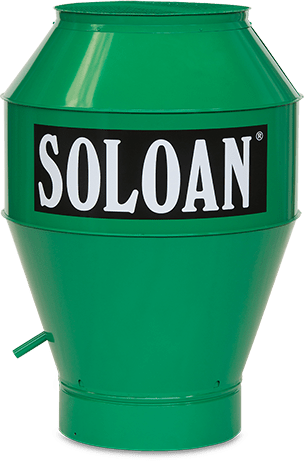 That is why Soloan develops and builds integrated mixing and paint storage rooms containing a work table and an extractor system. 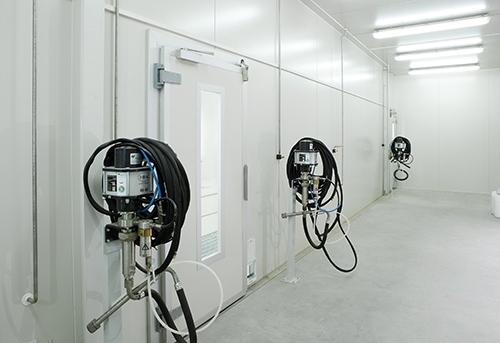 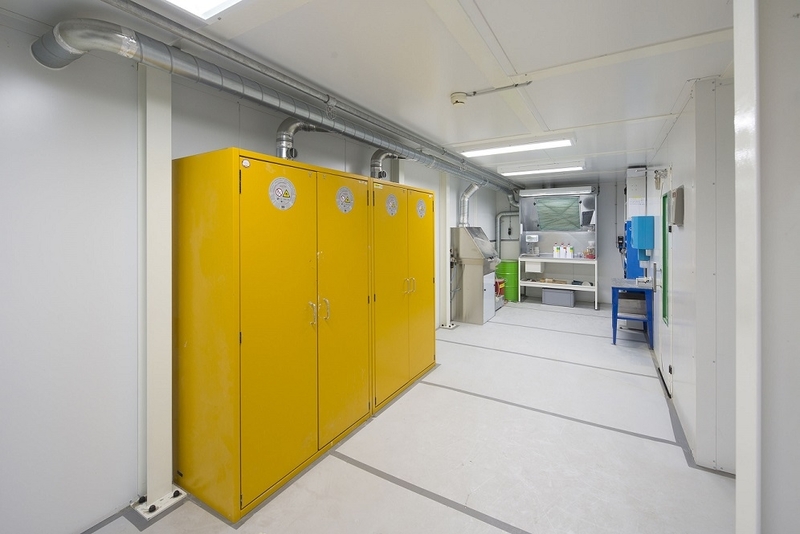 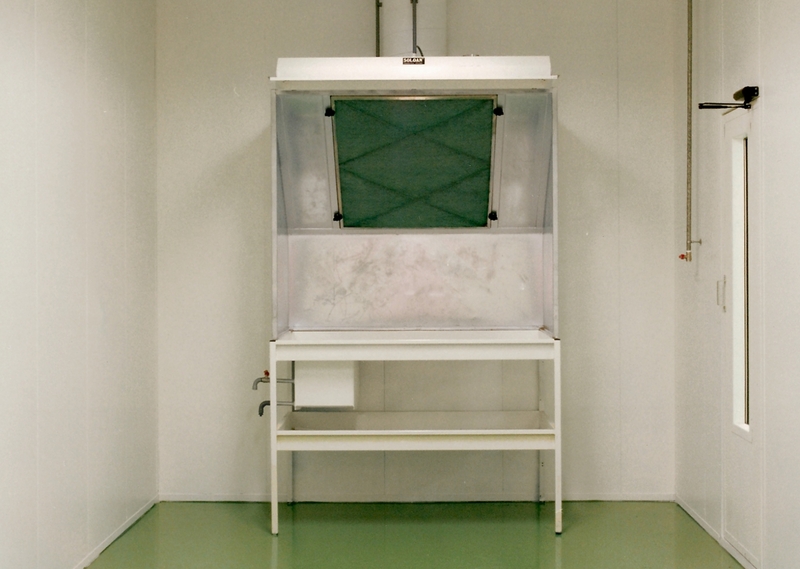 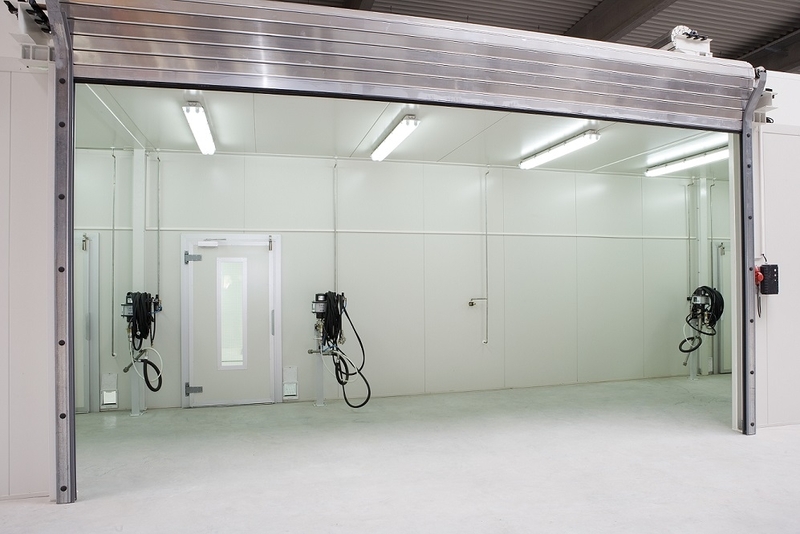 Our mixing rooms are custom-built and comply with current legislation and HSE requirements, including the interior if required.